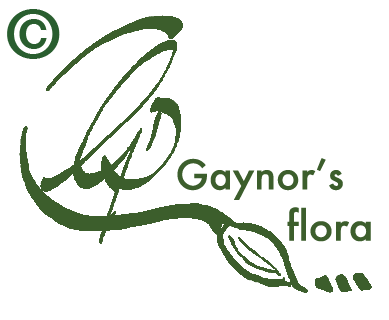 The law regulating data protection changes May 25th 2018 and Gaynor's Flora needs to get your express consent to contact you via email. Please sign up for regular information about botanical art tuition. This can include dates and availability in relation to classes, workshops and online tuition. If you are only interested in receiving the occasional newsletter with information about shows and exhibitions I am involved in as a botanical artist, a separate sign-up form is needed. Your name and email address will be kept securely on my 'Gaynor's Flora botanical art' Mailchimp list and my own computer address book. Your details will not be disclosed to third parties without your permission.